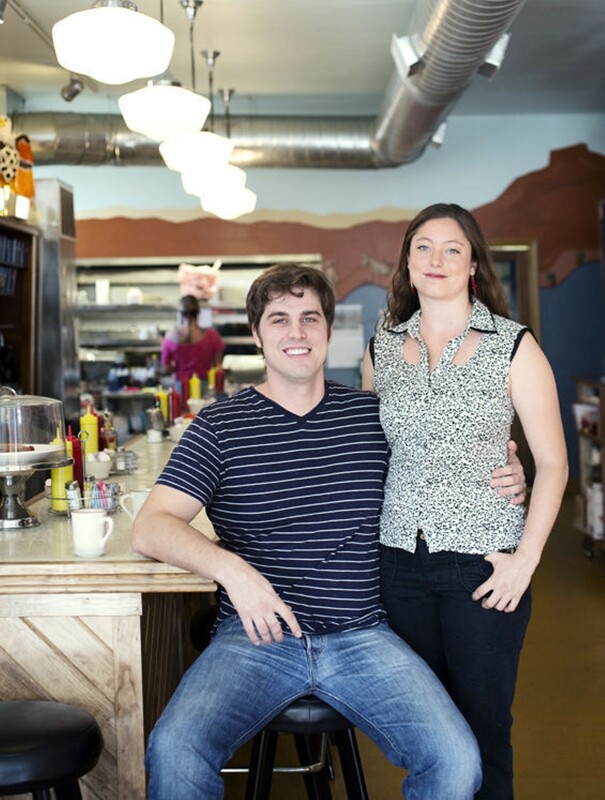 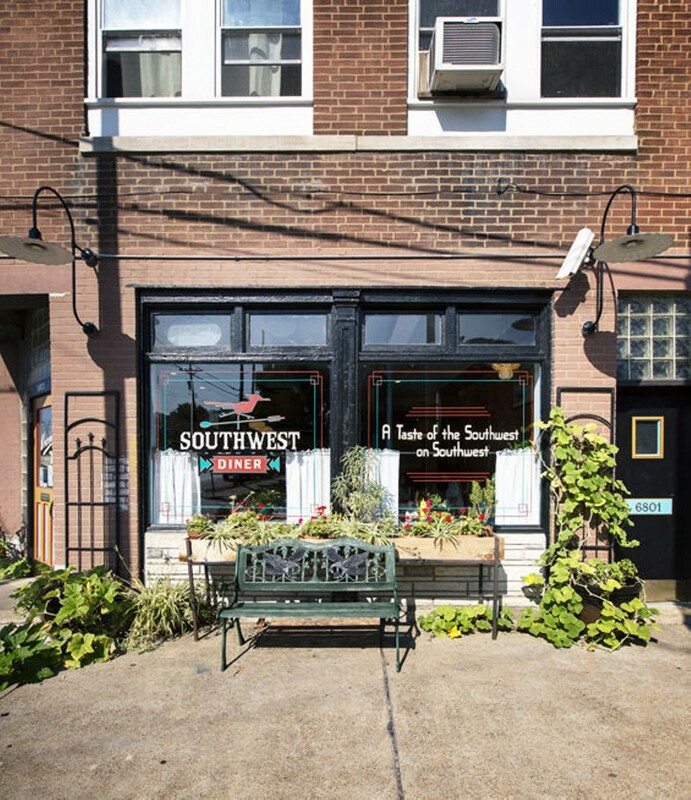 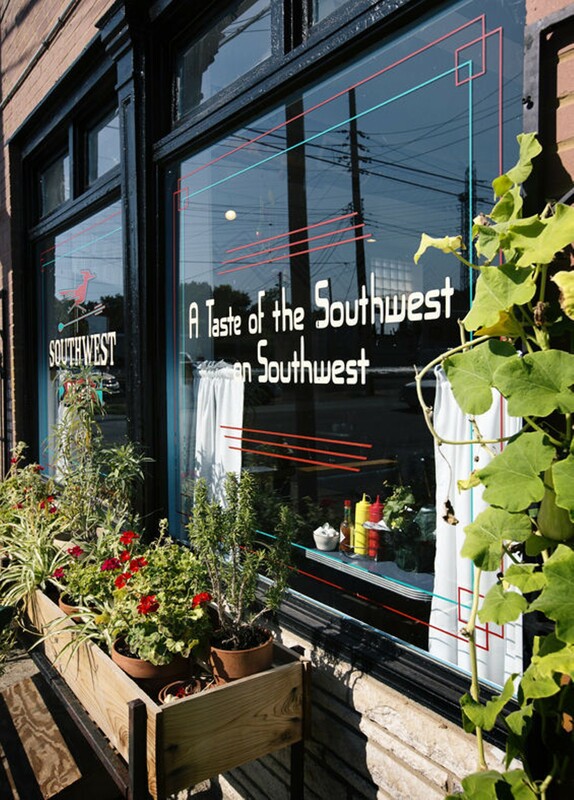 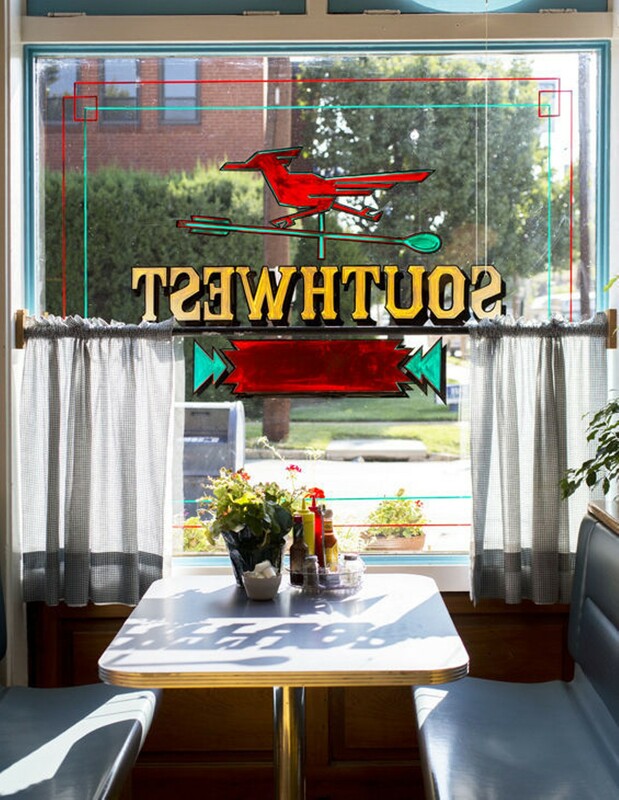 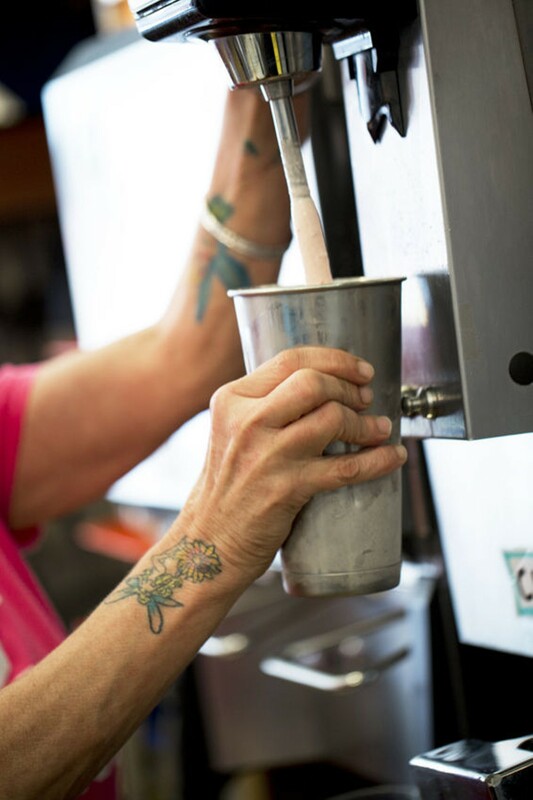 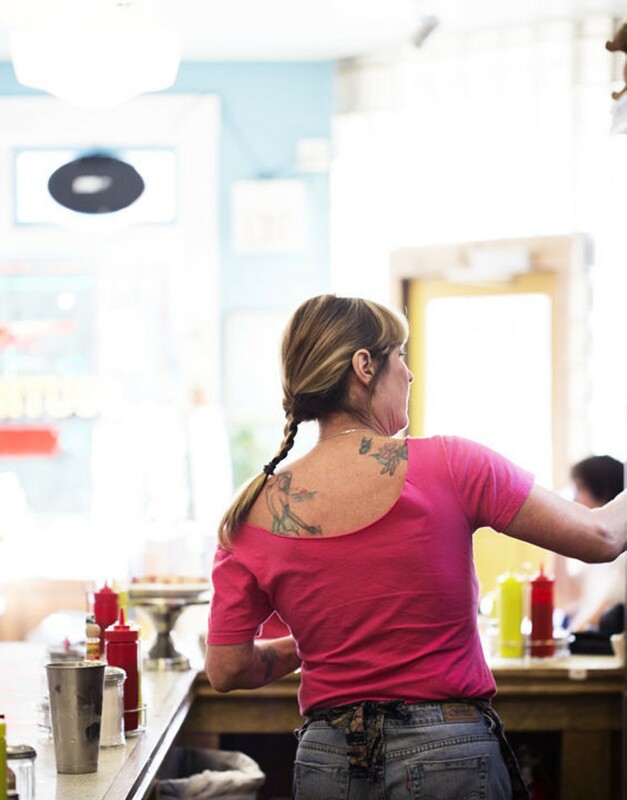 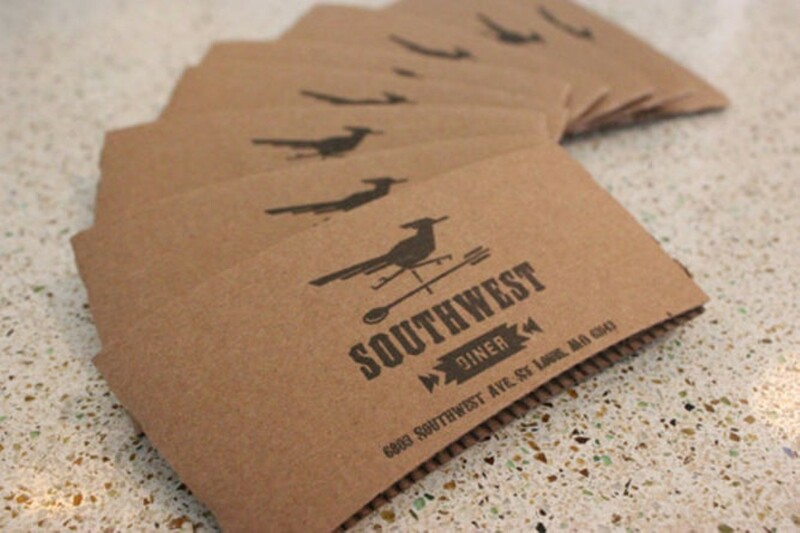 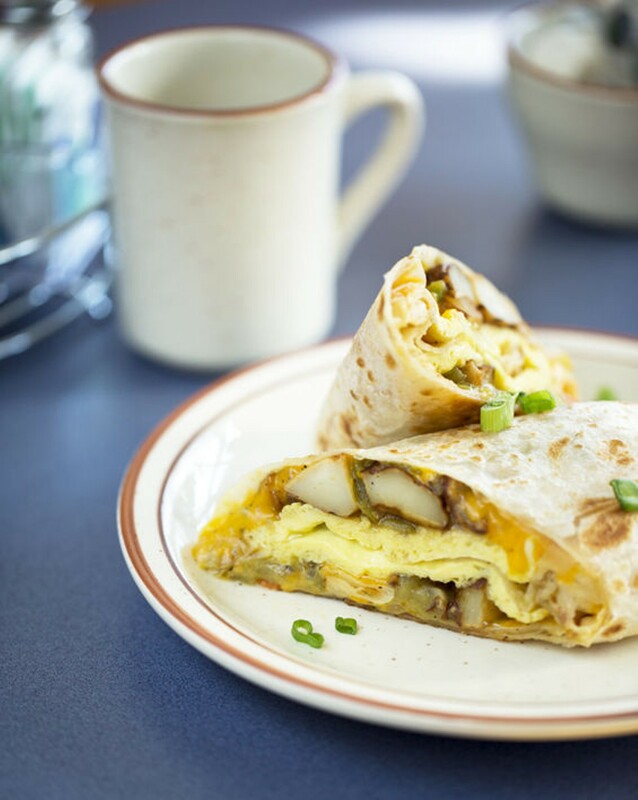 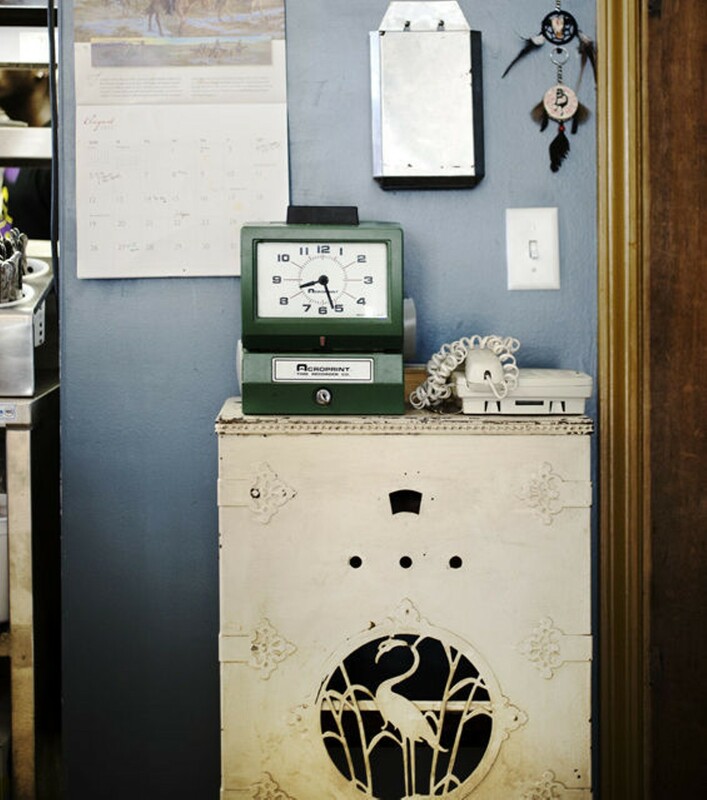 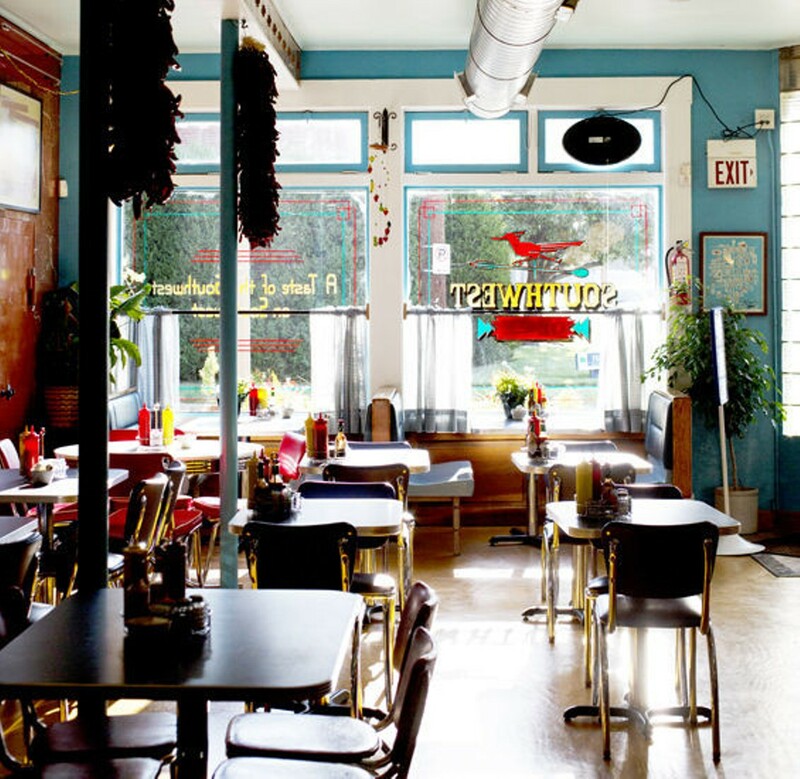 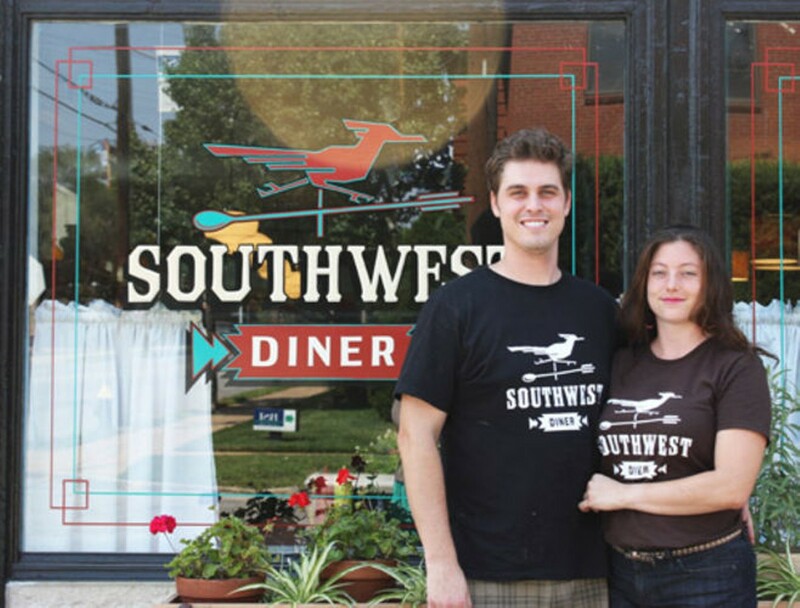 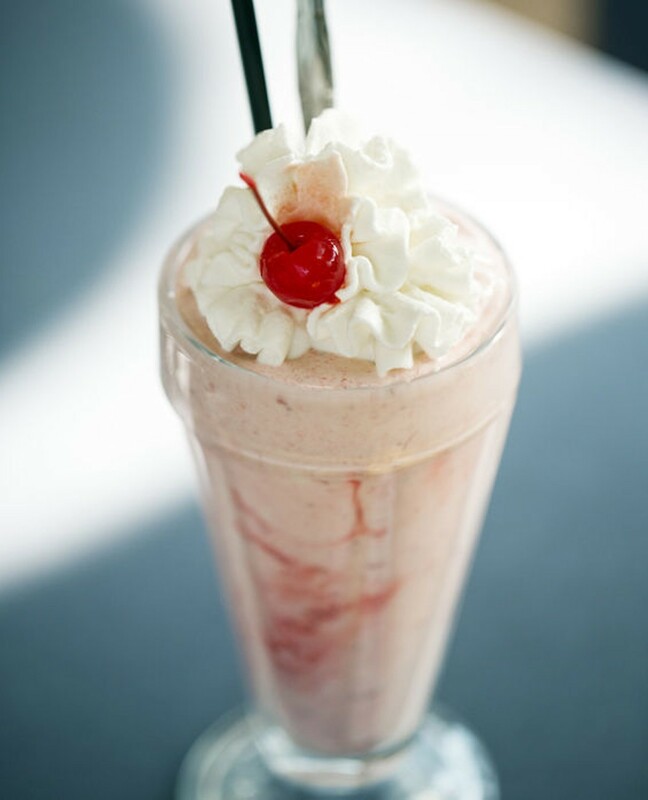 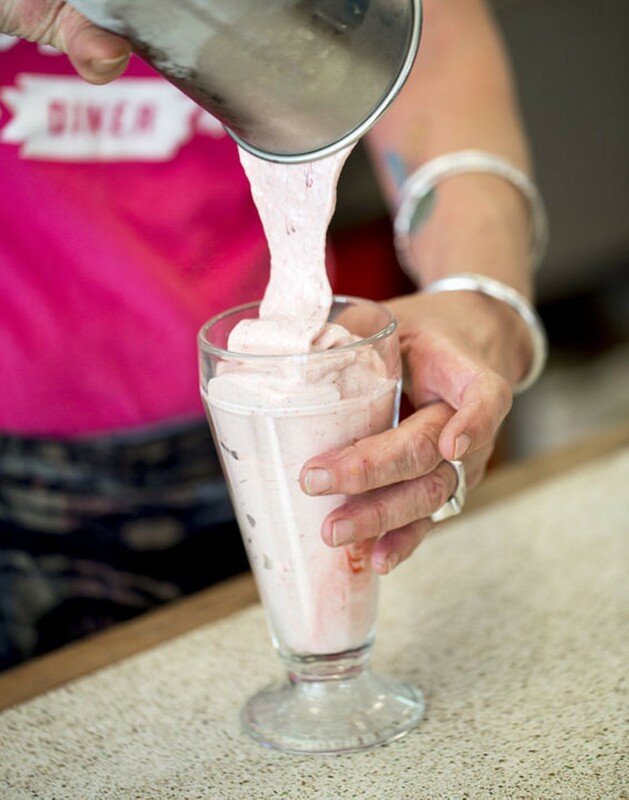 The Southwest Diner is a new diner that refuses to fall into the “new diner” trap. 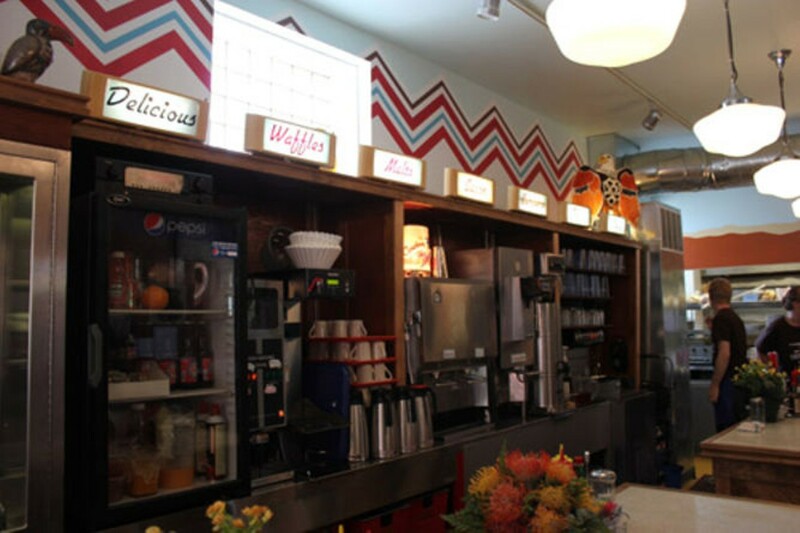 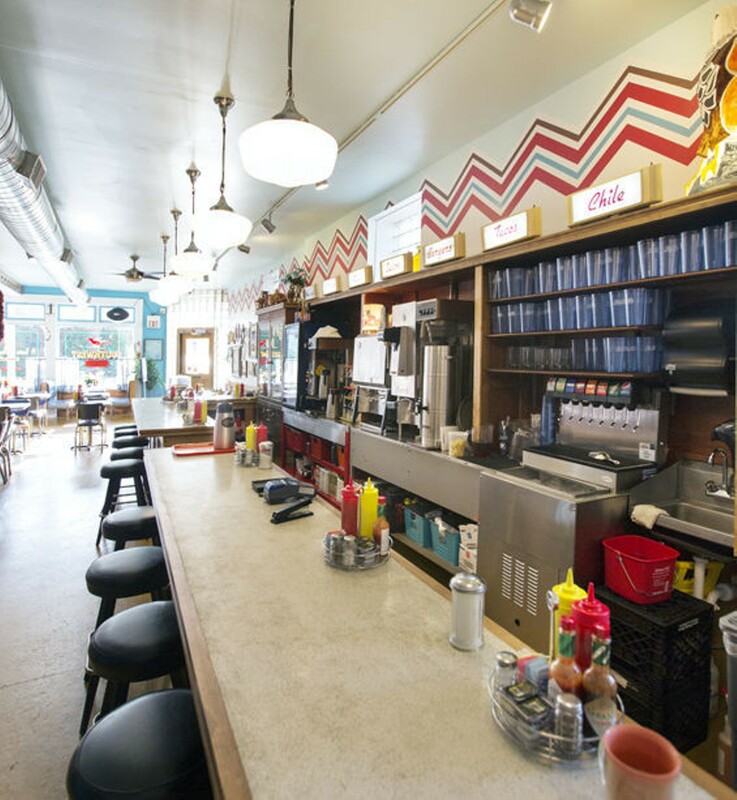 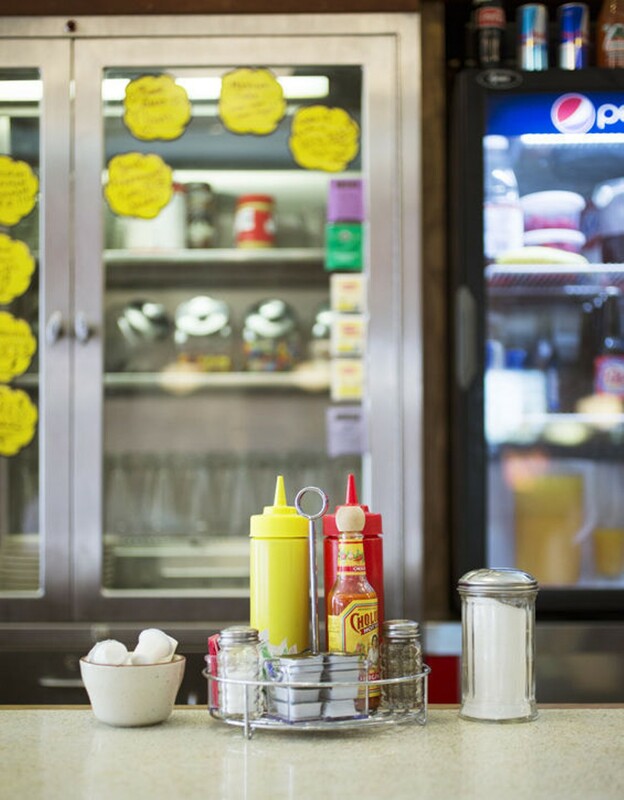 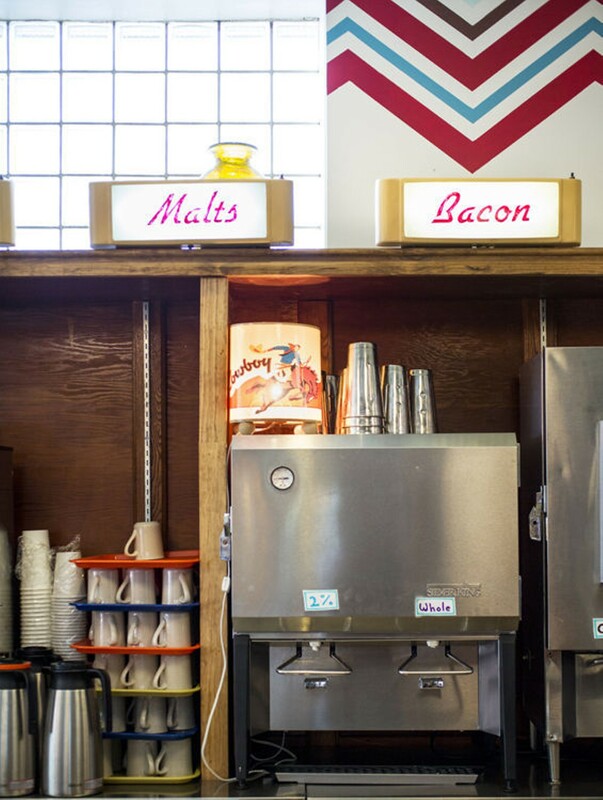 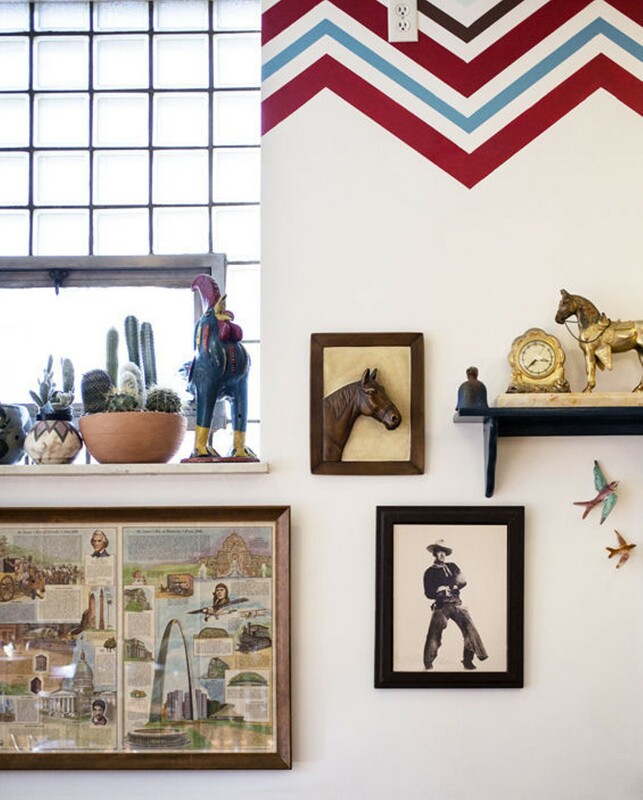 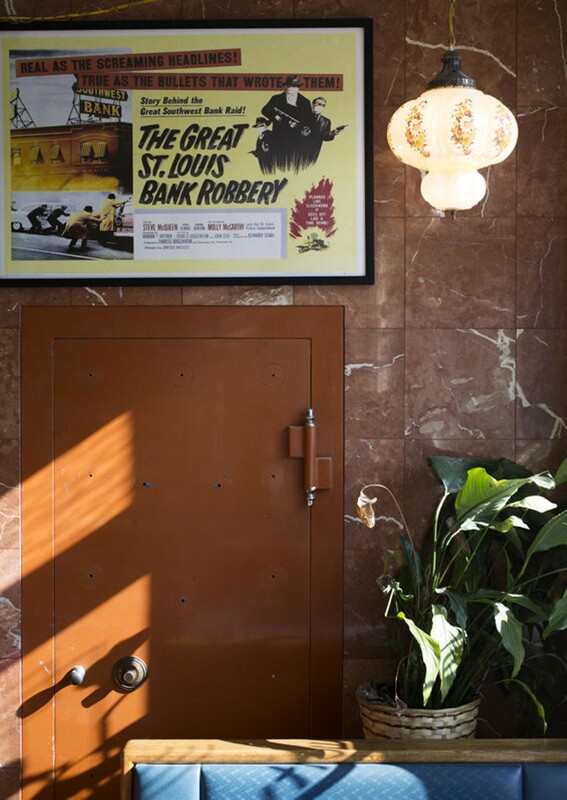 No faux nostalgia here — just breakfast and lunch with a heavy Southwestern accent, in a space that gets all of the little diner details right. 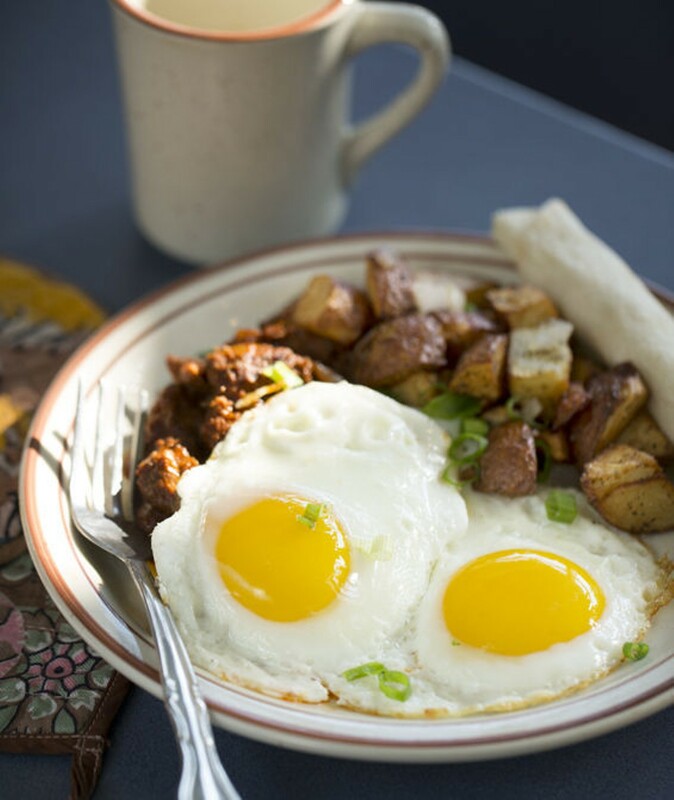 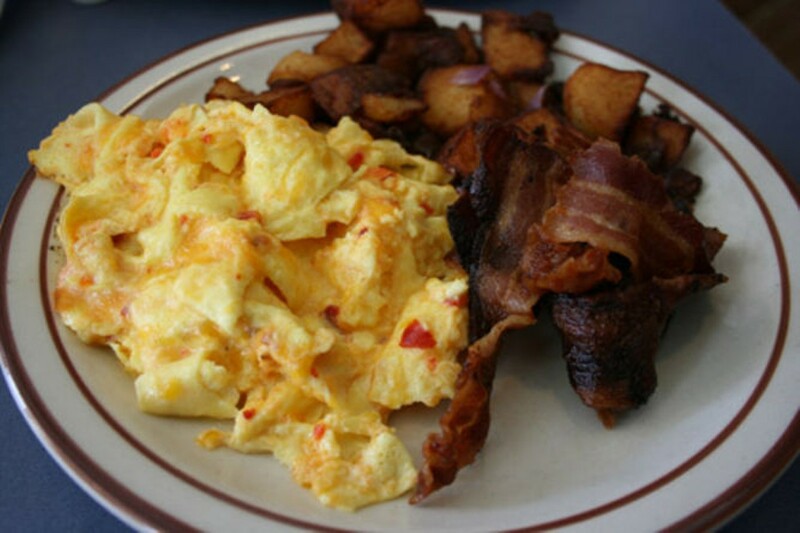 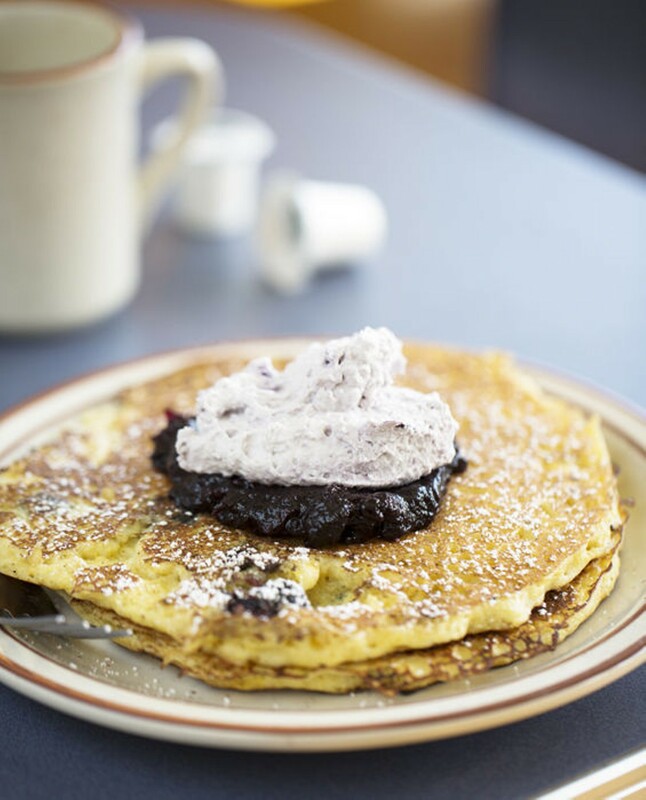 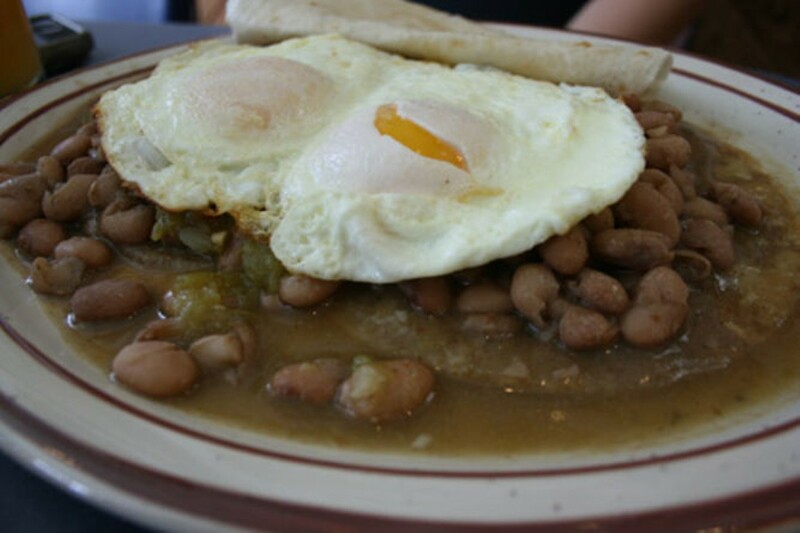 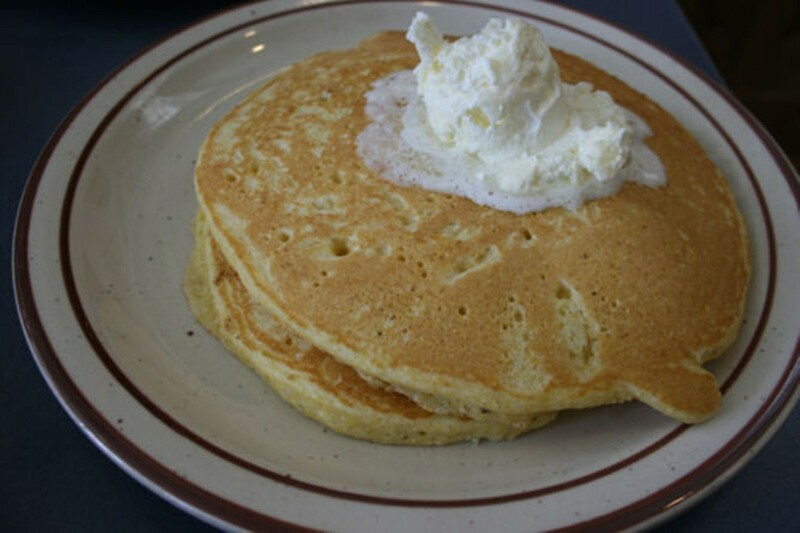 Breakfast balances typical American diner fare (egg-potatoes-meat-toast platters, omelets) with riffs like New Mexico-style breakfast burritos and buttermilk-cornmeal pancakes. 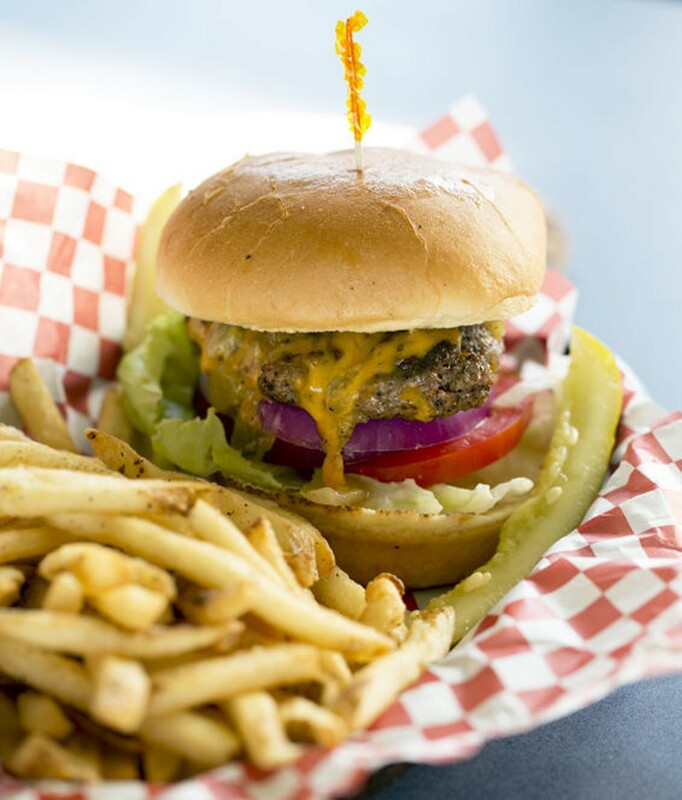 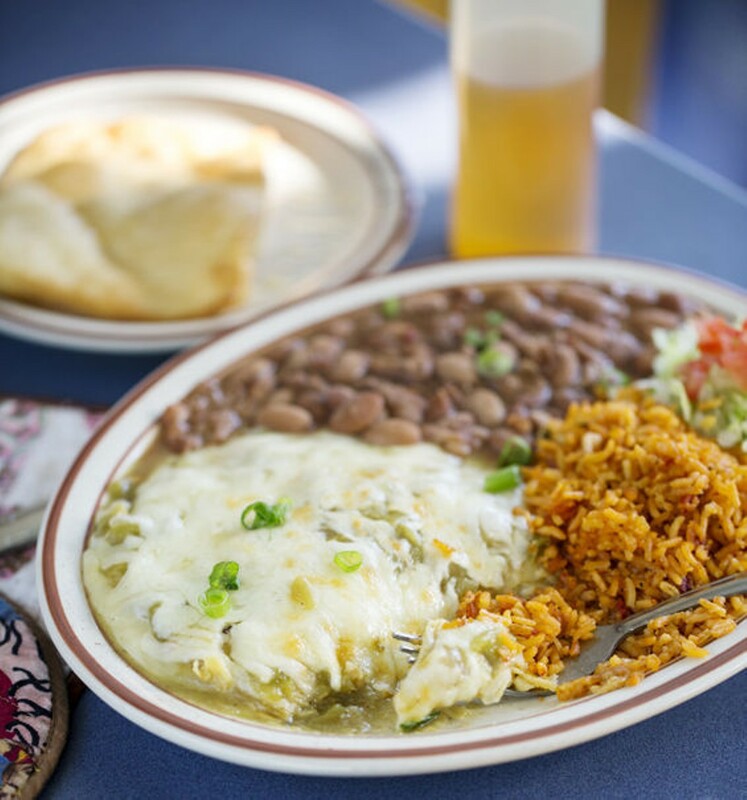 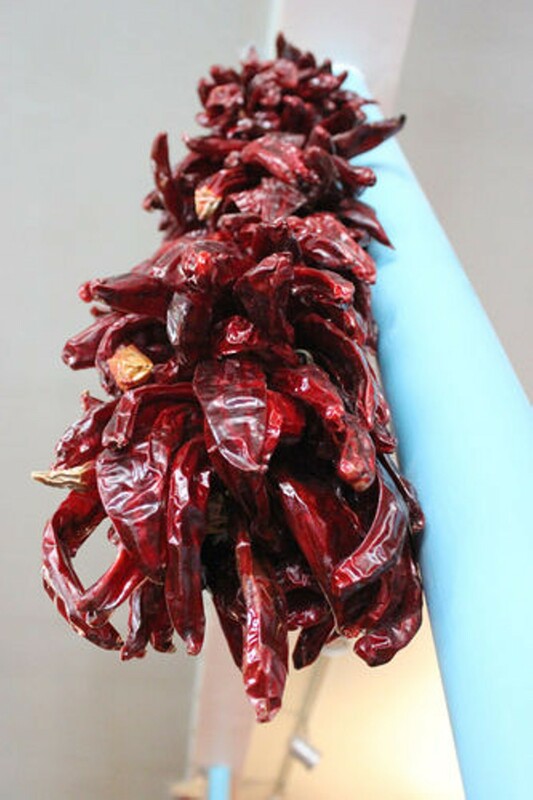 Lunch includes a green-chile cheeseburger and Southwestern-style (i.e., stacked, not rolled) enchiladas with your choice of meat and red or green chile sauce.